A Toronto licensing tribunal has allowed a Scarborough cab driver to remain on the road, even though he's facing a slew of criminal charges, including sexual assault against a female passenger in August. As well as the sexual assault charge, Golam Mustafa, 62, is facing nine counts of fraud, nine counts of using a stolen credit card and nine counts of possession of stolen property, all related to an early morning incident on Aug. 25. Police say a 32-year-old woman was sexually assaulted after getting into a cab at Queen and Tecumseth streets at about 4:30 a.m. on Aug. 25. They say she fled the taxi but left her purse behind. "The taxi driver then took her credit card and used it at multiple locations to make purchases," the police news release states. Staff at the city's municipal licensing and standards department (MLS) reported Mustafa to the Toronto Licensing Tribunal, the arms-length body that oversees all city-regulated businesses, the day after the alleged assault. Although MLS recommended that Mustafa's licence be suspended, "the tribunal did not agree and its decision was to place conditions on Mustafa's licence," staff told CBC Toronto in a statement. On Oct. 25, the tribunal ruled that Mustafa could stay on the road, provided he not accept unaccompanied females as passengers, that he not allow a female to sit in the front seat of his cab, that he not drive overnight and that he let MLS know the outcome of his criminal case. 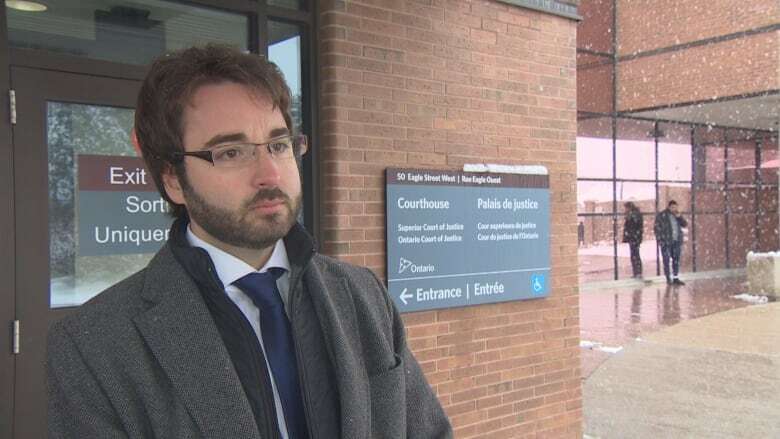 Mustafa's lawyer, Paul Voinea, told CBC Toronto that he doesn't believe Mustafa is currently working, even though he is still eligible to drive a taxi. "They are allegations only, and you can't take someone's livelihood away from them, take someone's ability to have a roof over their head, to feed his children, because someone has said something has happened," Voinea said. "An allegation nowadays seems to be enough to condemn an individual." Voinea said the brokerage that had employed Mustafa let him go around Nov. 14. However, he also said Mustafa could resume driving should he wish to. Along with the big three brokerages — Beck Taxi, Diamond Taxi and Co-op Cabs — there are over 4,000 independent taxi owners for whom Mustafa could work, city staff say. Coun. Jim Karygiannis, vice-chair of the city's licensing committee, said he couldn't comment on the tribunal's decision. However, "If I'm a member of the public and my wife was to say get in that cab, I'd say to my wife, 'Take my car, please.'" 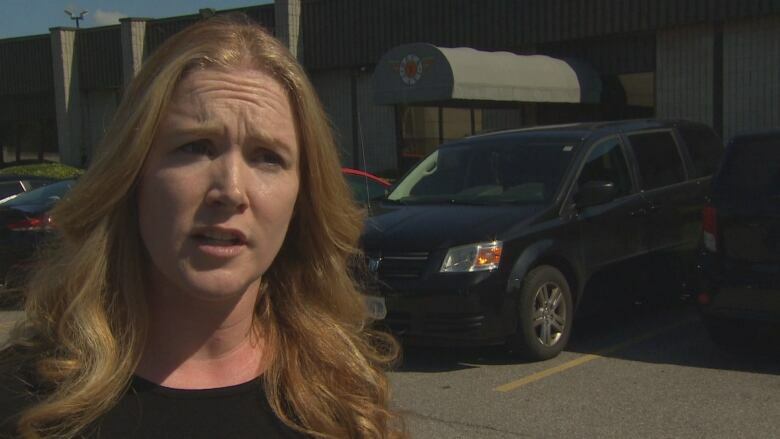 Kristine Hubbard, the operations manager at Beck Taxi, owner of the city's largest fleet, said Mustafa has not worked for Beck. But she said his case highlights a problem between the city and the taxi industry: There's no formal way for companies to know when or how the city has disciplined a driver. "We're left scanning media," she said. "That's how we find out about stuff. That's crazy." 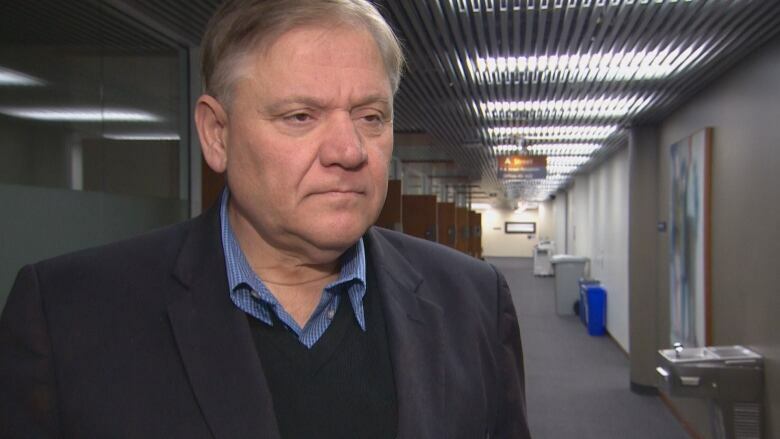 City staff told CBC Toronto they have no formal conduit to Toronto police to help them track licensees' misdeeds. But they do scan police media releases daily to determine whether a licensee has been charged. Hubbard said she wants to see automatic suspensions for drivers who run afoul of the law. "This is most often a single passenger and a single person, in an enclosed environment where the taxi driver is in a position of power. And the idea that the city continues to allow him to have that power, but with these conditions that no one has access to, is bananas." Although the conditions on Mustafa's licence must be visible on the driver's photo card attached to the dash, Hubbard questioned whether the average passenger would bother to check the card when getting into a cab. Mustafa has not entered a plea on the 28 charges. He is due in court Dec. 12. A supervisor with the Toronto Licensing Tribunal said members of the panel don't speak with the media. But she said in an email that they "arrive at a decision based on the evidence provided by both parties and with many other factors presented at the hearing such as employment, family responsibility, and risk to the public, means of income to provide [for] themselves and their family."